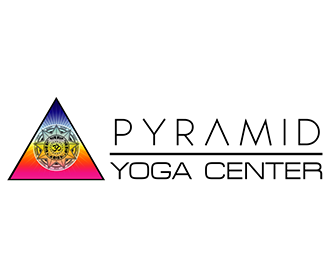 Advanced approach to healing the effects of stress with sound and various frequencies. 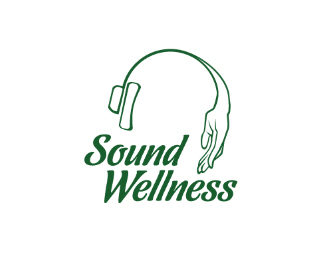 Sound Wellness has what you need. The Founder of Pyramid Yoga, David Goulet, teaches how to apply Yoga in your life in a complete way. You develop your own Yoga Practice in your Home... "The way Yoga is meant to be done", and you observe the effects of living a balanced and centered life! 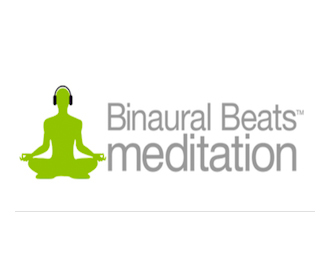 We invite you to explore the world of Binaural Beats to help with deep relaxation and deep sleep. Advanced brain entrainment recordings can help you reduce stress, help you fall asleep, and relax the brain so that you can experience a smoother ride in life. 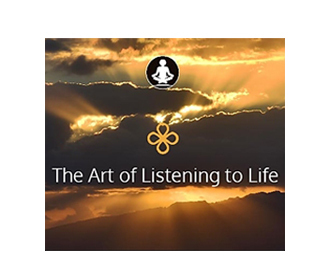 Please go explore the many Soundtracks available for relaxation and midfulness. 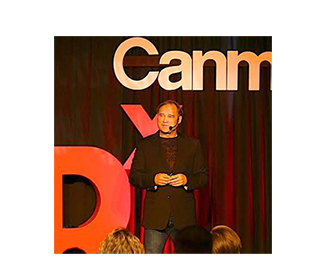 Thanks TEDx Canmore for the oppotunity of expressing and delivering a message. The Event was professionally done and we were all treated like Royalty! Look forward to the next! The Art of Listening to Life is the art of Aligning yourself with your path. How do we recognize the signs that lead us to our destination? What is the purpose of a setback, an injury or a disease? How do we decipher which inner voice has something useful to say? Adventure of the Soul Workshops are a way to get in touch with an answer that can be very useful in helping navigate this journey we call life. Visit our Website and join us in the Adventure! Advanced relaxation recordings, using Alpha, Delta, Theta waves for deep rest and rejuvenation. 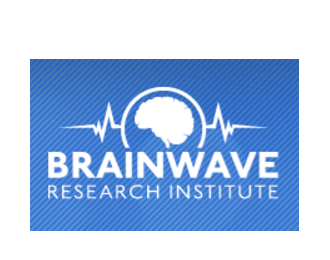 Large library of recordings created with The Brainwave Research Institute! Explore for More! 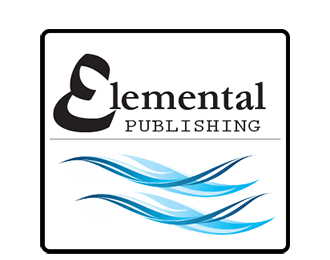 Elemental Publishing promotes modalities of self-empowerment! You are on one of our sites right now. Relaxation One is a flagship product of ours along with the book "The Art of Listening to life"! Please join us on the path of personal growth and explore the depths of our offerings! Let the Adventure begin! New Exciting Partnerships Coming Soon! 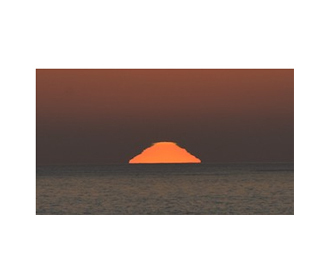 Photo of the last couple of seconds of a sunset in the Canary Islands. Send this link to your Smart Phone. You’ll be one click away from downloading Relaxation One.